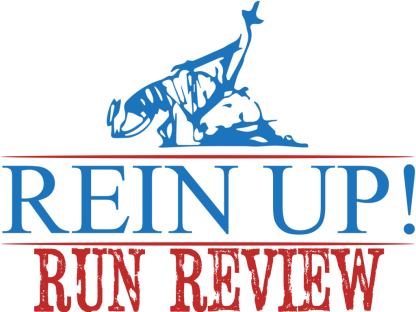 NRHA Professional and NRHA Judges Committee member Mike McEntire is now available to review your run with you. 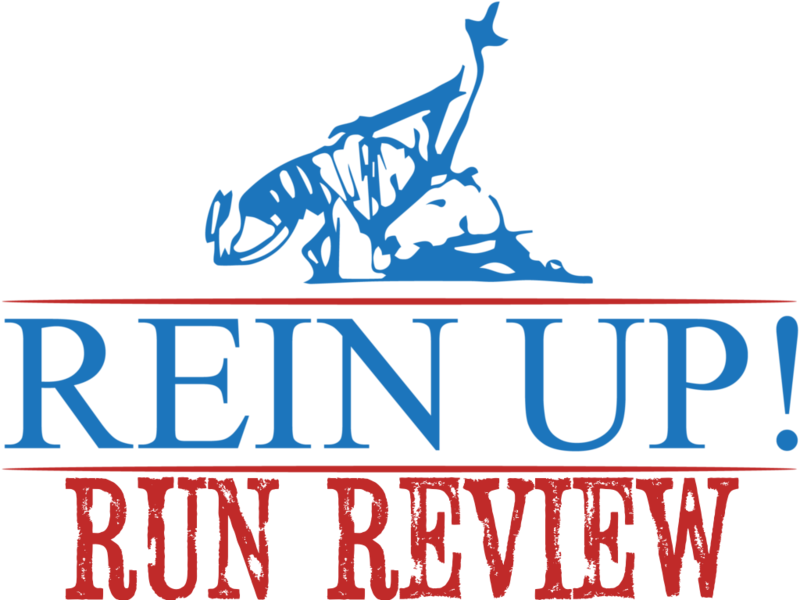 Send a video of your reining run to Mike and he will do a voice over from a judge’s view . 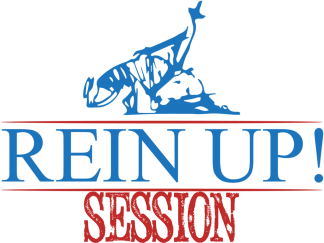 A second voice over will be done where Mike will share preparation techniques along with show presentation improvement. You will then be sent back the videos with the commentary track playing right along for your own review. Your run review will not only explain why you scored what maneuver but also will include tips about training techniques, preparing your horse etc. See a sample videos of what you can expect.